and may be refreshed together with you. This spiritual refreshment prepared me for a very short, yet enlightening conversation with my husband. As he addressed my concerns and spoke the truth, God was able to open my eyes to something that befuddled me for years. The web (a lie) that had skewed my thinking and covered my eyes was demolished. How great is His love toward us! 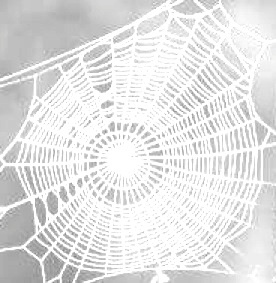 Dear Father, thank You for opening my eyes and removing the webs that covered the truth and confused me. You are so faithful to reveal the truth to us when we ask! “Now the God of peace be with you all. Amen” (Romans 15:33). This entry was posted in Faith, Gratitude, Jesus, Marriage and tagged Christian Life, God's Love, God's Provision, Refreshment, Restoration, Romans 15:32, Romans 15:33, Worship. Bookmark the permalink.